From a successful stint in property management to a thriving career in real estate sales, Paula Wenham is going from strength to strength. After 12 years working with the Lodge City Rentals team, Paula recognized that it was time for a new challenge and made the switch to work as a real estate agent at the Lodge City Branch. 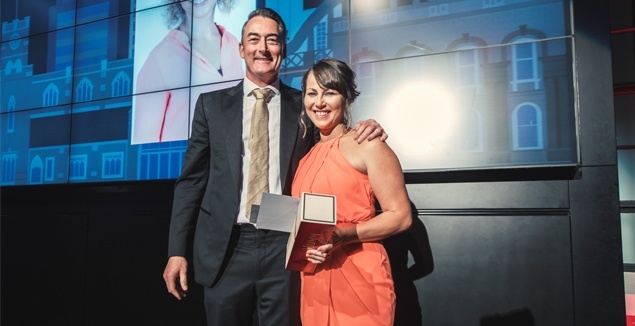 Although she’s been selling homes for less that two years, Paula has made a huge impact with what she has achieved, and is now a constant top performer. So far Paula has received the award for Most Promising Salesperson and was also number ten in the entire company for the 2016/2017 year. When changing the path of her career, Paula never considered leaving the Lodge team. 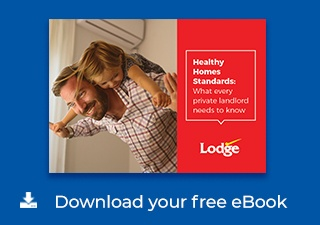 “I have stayed with Lodge as I believe they are by far the best company in Hamilton. They are locally owned and it’s like a huge big family. Some great memories for Paula have been made while attending top achiever’s days out. In particular, she recalls going off-roading in Rotorua and being completely out of her comfort zone, but says it was an amazing experience. If you want to kickstart your career in real estate sales like Paula, check out our careers page.